You know the story. You’ve gone a year of motoring with no claims or speeding fines only to find your car insurance has somehow gone up at renewal. 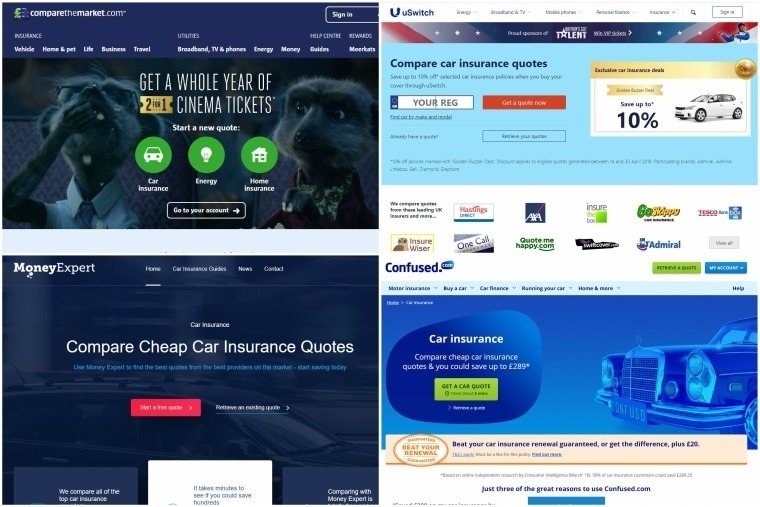 The good news is the Financial Conduct Authority (FCA) is to investigate just how these car insurance policies are priced. The announcement comes following supervisory work on insurance pricing practices, which found varieties of discrimination from customer to customer, with the public potentially paying different prices depending on loyalty, age, marital status, postcode and more. The FCA’s Financial Lives Survey shows that most UK adults (82%) have one or more general insurance product, with home and motor insurance being the most commonly held products in the UK, generating over £78 billion in premiums for UK insurers. 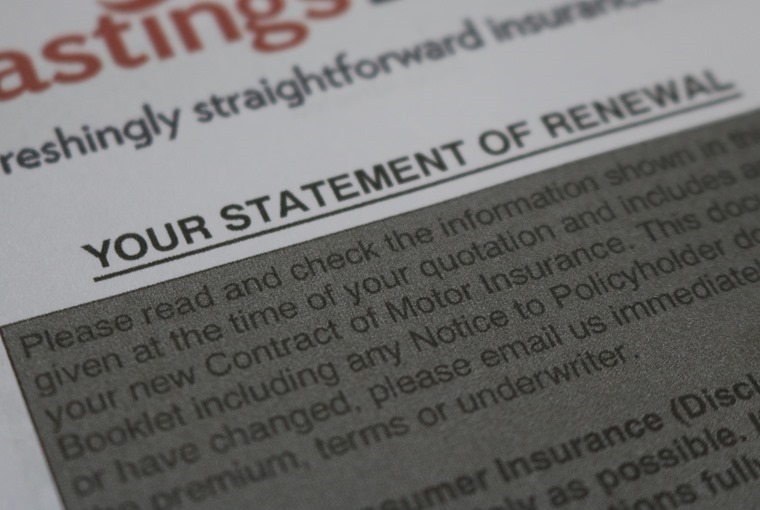 From our investigation into car insurance renewals, we found that fully comprehensive cover with a six-year no claims bonus and a clean driving licence amounted to £762. But when it came to renewal 12 months later with no change in circumstances, the very same insurer wanted £966 for the year – a 25.4% increase. Providing the same details and using the same policy start date as a new customer, the price quoted was £660 for the year. When asked how the renewal quote had been calculated, the subject was quickly brushed over and ended with them promising to beat the quote and possibly even undercut the price offered as a ‘new’ customer online. They could, and did, and in the end £640 was the final figure quoted. A dramatic cut. Andrew Bailey, chief executive of the FCA, said: "This market study will help us examine the outcomes from general insurance pricing practices and inform how, if necessary, we should intervene to improve the market. "If change is needed to make the market work well for consumers, we will consider all possible remedies to achieve this." The BVRLA, the UK trade body representing firms operating in the vehicle rental, leasing and fleet sectors, argues that SMEs are equally as vulnerable as consumers. BVRLA chief executive Gerry Keaney said: “We would like to see the scope of work expanded to include small and medium-sized businesses as they too are vulnerable when it comes to suffering the effects of unfair and discriminatory insurance pricing.